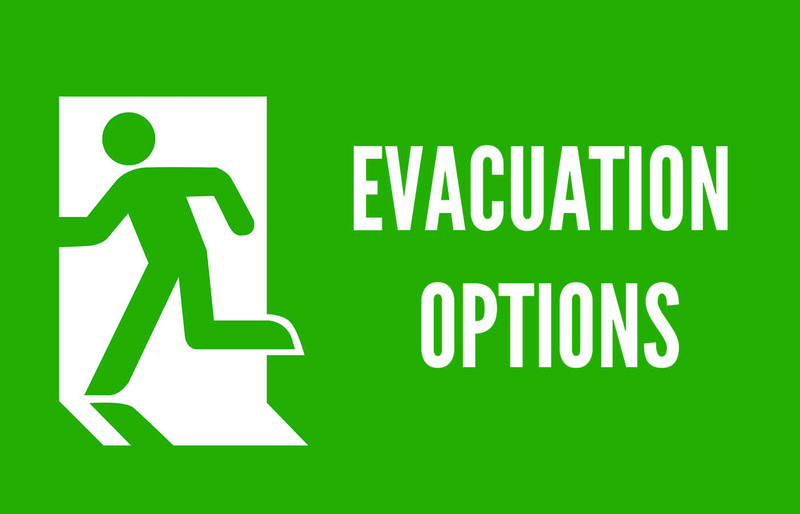 Emergencies can happen anywhere at any time and evacuating buildings safely is a priority for all businesses and other large organisations including hospitals and care homes, where a larger majority of the evacuees are mobility impaired. The most important thing is that people can be evacuated from the building safely and quickly during an emergency, such as a fire or other emergency such as the recent bomb scare at the Epworth Hawthorn Hospital in Melbourne. Evacuation chairs provide people who are mobility impaired with a reliable and safe way to evacuate a building, enabling easier mobility to transport a person potentially down numerous flights of stairs in confined spaces. This can include those who need extra assistance due to an injury, disability, pregnancy, mental health or other medical conditions. Evacuation chairs therefore are especially useful for patients in hospitals, care homes and other medical centres. Evacuation chairs are also known as evac chairs, fire evacuation chairs, stairway evacuation chairs or disabled evacuation chairs. It is important that there are employees and people in the building that know how to use the chair, therefore Evac+Chair training is very important to ensure that the person assisting the evacuee is both capable and confident in the attempt to get everyone to safety as quickly and efficiently as possible. This can be tricky at times as there may be a wide range of people visiting the premises especially if it is a municipal space. 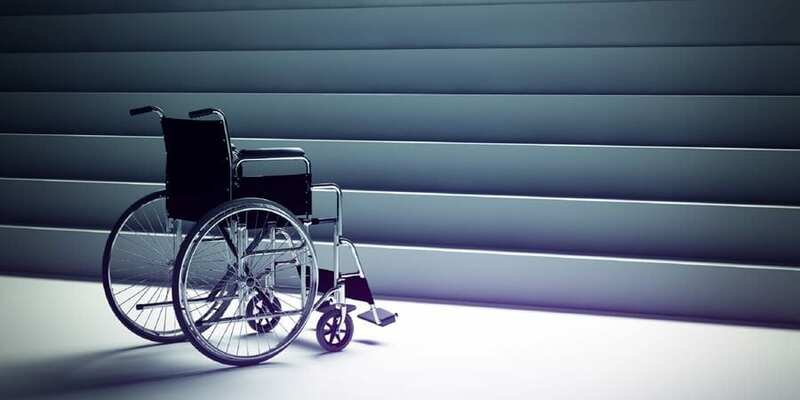 Hospitals and medical centres will have specific policies in place to ensure that suitable emergency training and evacuation chair training is administered, yet updating training regularly needs to be a priority. The scare in the Melbourne Hospital saw 60 patients evacuated, many in wheelchairs, yet this September there were mandatory evacuation orders for at least a million people in coastal areas of the USA as Hurricane Florence approached. Many nursing homes and other medical facilities were struggling to cope with the task, indeed the evacuation teams would have struggled with tight schedules and the general weight of the operation. It’s a fact that a patient’s health can be compromised from being moved and especially with the stress of a rapid evacuation such as the Melbourne bomb scare. This is why the right emergency stairway evac chair training is important, not just learning how to maneuver the chair but how to treat and support the patient throughout the process. In 2016 the Care Quality Commission (CQC) published their results of an inspection of the Elmhurst Residential Home in Enfield and found that the staff had not received any kind of fire training or evacuation training. In the light of a report listing several catastrophic fires in care homes, investigations had concluded that several areas of safety had been gravely overlooked, and one case 14 people lost their lives whilst another care home was fined £380,000. Therefore, it seems that the need for more evacuation chairs and the appropriate training linked to a wider safety learning program, plus the regular review of risk assessments, has to become imbedded fixtures for such institutions.